Wes and I hit the deer hard today. We started at daybreak looking for a good buck. We never found the big one but we found the group he was hanging with so we parked on them all morning until they bedded. 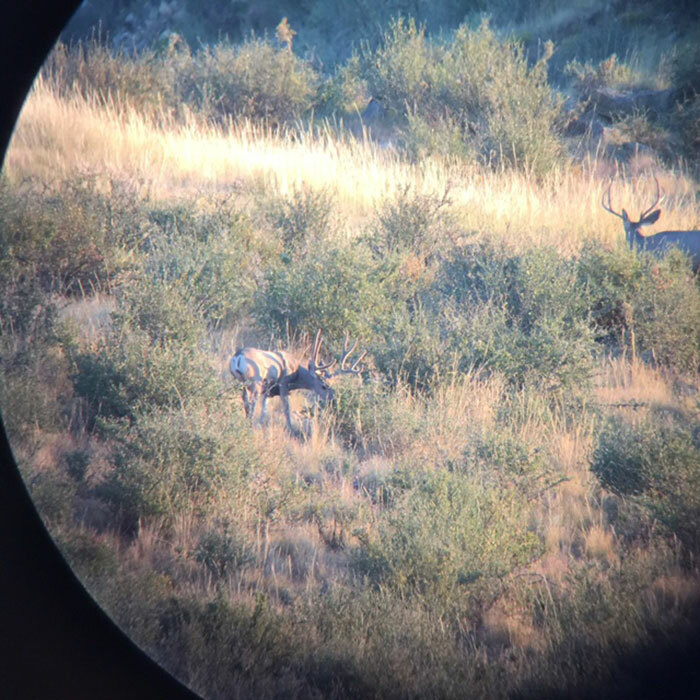 As any good mule deer hunter knows, you need intelligence and data when planning a spot and stalk. Wes just couldn't get a confirmation that the big buck was there. But we couldn't find any other bucks either. We decided to move on these bucks and hopefully run into the big one. It worked - sort of. We carefully entered the area where the other bucks were bedded and found them right where we left them. But no trophy buck. We moved quietly on the hillside when suddenly Wes said - "Oh Crap". We found the trophy buck - he was feeding on the opposite hillside from where we were standing 120 yards away. We never saw him, and now we were pinned down. He was bedded facing us. There was very little wind but it the direction was good. We needed to slide down the hill on our backs. Unfortunately, before we could hit the cover and move on the deer, another buck fed down from above and blew all the deer out. It was pretty close - we just couldn't catch a break. That took nearly all day. We got back to the hotel at 4PM and regrouped at 5. There was zero wind, and we never found a deer. My hunt with Wes was over. This hunt was just fantastic. 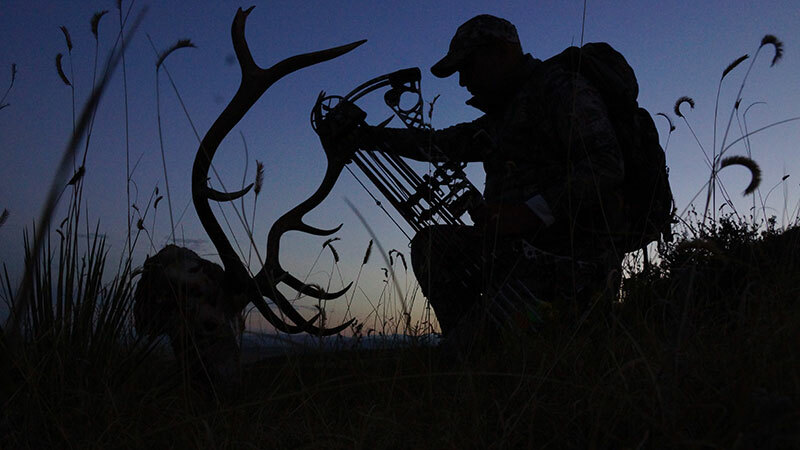 Serious hunters understand the relationships you develop with certain guides. In all of my years of hunting there have been five guides and outfitters who I would hunt with anytime, anywhere. Wes is in that group. So it was kind of sad that this was his last elk hunt. 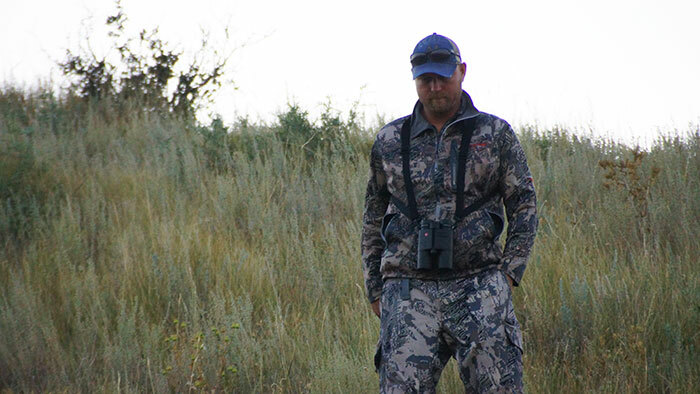 He sold his outfitting business and is leaving the guiding profession to pursue a different path for his life. I wish my friend nothing but the best and there's no doubt he'll be good at whatever the next chapter takes him. At the same time, I got to spend a little time with the new owner, Jason Whitaker who seems like a great guy and a very good outfitter. I am confident he will carry on the high quality outfitting business that Wes started. We hope you enjoyed this hunt. 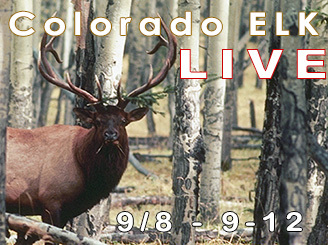 Stay tuned for a very special elk feature coming later this month as Charlie Rehor takes a Wounded Warrior on a guided elk hunt at Rocking-R Ranch.